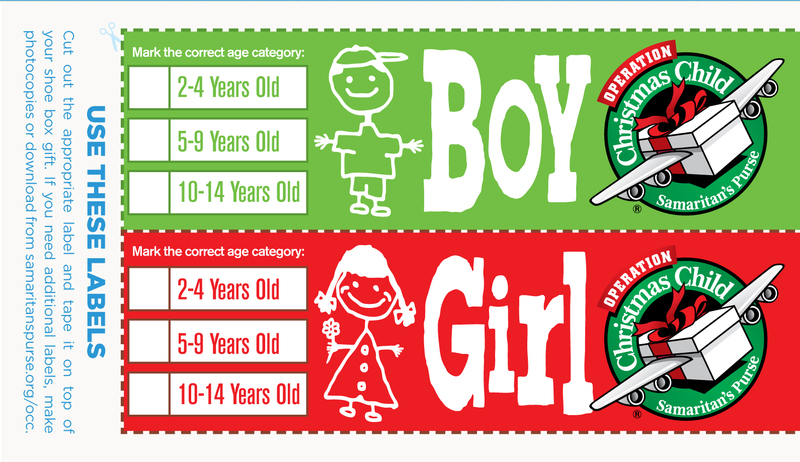 Click here For more on Operation Christmas Child or how you can help! Tuesday, 25 September - 6:30 p.m.
Saturday 20 October – 9:00 a.m.
Saturday 20 October – 10:30 a.m.
We encourage EG First members/attendees to bring their shoebox gifts to this service; however, we will accept shoebox gifts prior to this date if need be. Brevard and Indian River counties."